The Solar Powered Heated Roof is a home invention that heats up the roof so the snow on it melts. The roofing industry is worth $10 billion,” says Scott Cooper, CEO and Creative Director of World Patent Marketing. 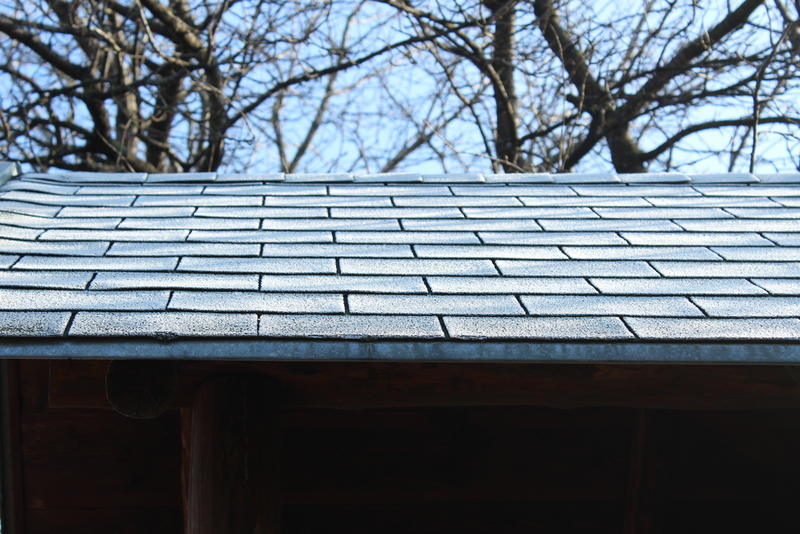 "Reroofing and weather effects are among the primary driving forces in this industry. 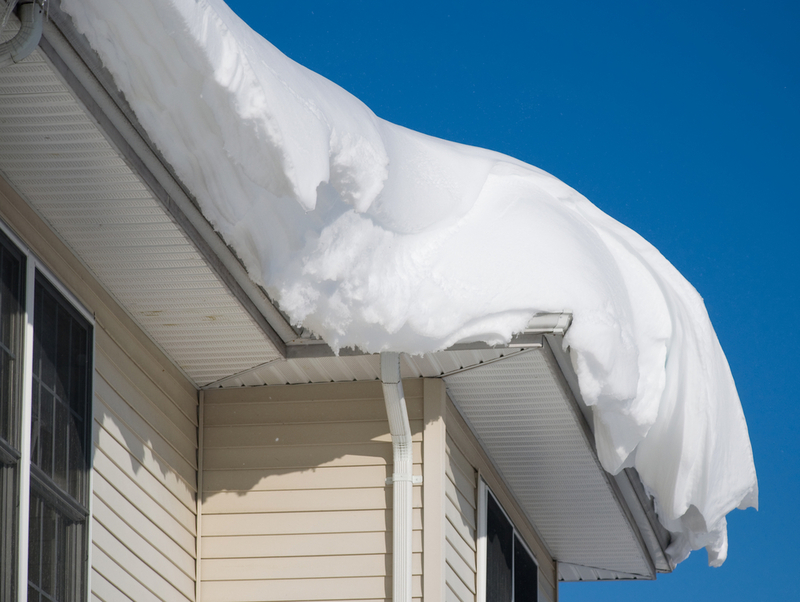 World Patent Marketing, a vertically integrated manufacturer and engineer of patented products, introduces the Solar Powered Heated Roof, a home invention that will help prevent snow from piling up on rooftops. “The roofing industry is worth $10 billion,” says Scott Cooper, CEO and Creative Director of World Patent Marketing. "Reroofing and weather effects are among the primary driving forces in this industry." The Solar Powered Heated Roof is a home invention that will benefit people that live in cold environments. One major problem with snow is the buildup. This can make it difficult to drive or even walk around. It can also build up on the roof and make it unsafe to even stay inside the building so it must be removed immediately. This invention was created to get the snow off the roof with minimal effort. It consists of a set of solar panels that can be placed on the roof to generate heat. It gathers clean energy from the sun and uses that energy to melt any snow that falls on the roof. This will prevent the snow from building up and becoming a potential hazard. The Solar Powered Heated Roof is a must in most snowy areas. “This invention heats your roof to keep snow off of the building so the snow will not collapse your roof,” says inventor Ryan W.
The Solar Powered Heated Roof is a home invention that heats up the roof so the snow on it melts. This will prevent the snow from piling up and potentially collapsing the roof in. This invention was created to get the snow off the roof with minimal effort. It consists of a set of solar panels that can be placed on the roof to generate heat. The Solar Powered Heated Roof is a must in most snowy areas.